So Much To See--So Little Time! 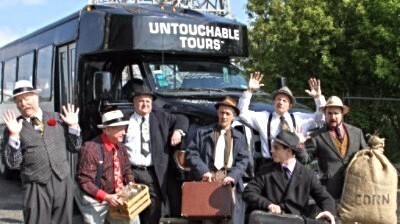 My favorite tours are of the neighborhoods and no better way to see them than with an experienced 'local'. Chicago Greeter. Greeter tours are FREE, but you've got to book early! Another amazing way to see the city--jump on a bike! Download your self-guided tours and get on your way! 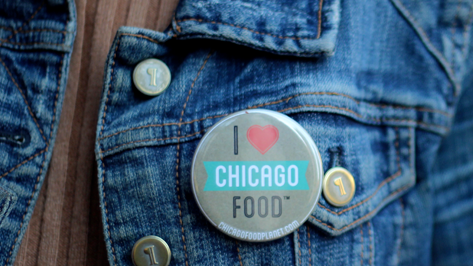 In 3 hours or less, taste the diverse food and drink of Chicago as a neighborhood food expert offers a local's perspective of the city. They have a passion for telling stories and creating unique experiences that allow people to connect through food. Sign up for a one of a kind Chicago experience!